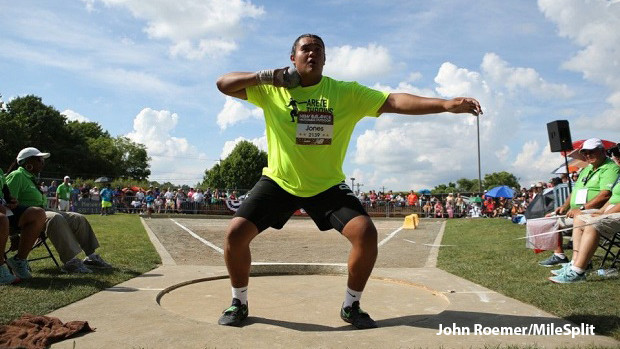 This week, some of Arizona's finest including two State record holders will fly out to Greensboro, North Carolina for New Balance Outdoor Nationals. In addition to the Championship contenders, there are also several athletes in the Emerging Elite and Freshman categories. Check out the eight total athletes to watch at New Balance Outdoors.